Nutritional needs change throughout the different life stages of your pet. 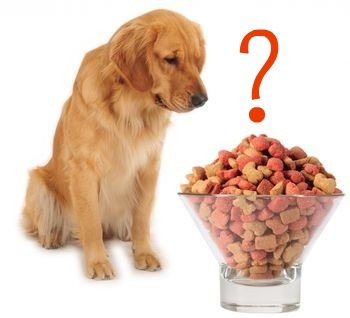 Too much or too little of certain nutrients can be harmful to your pet. Over time, these nutritional imbalances can lead to disorders and diseases; such as improper growth, obesity, heart disease, diabetes, renal failure, and other ailments. The right balance of nutrients ensures optimal growth and performance. The doctors and staff at Paws 'N Claws are fully trained to provide nutritional counseling for all the different life stages of your pet.